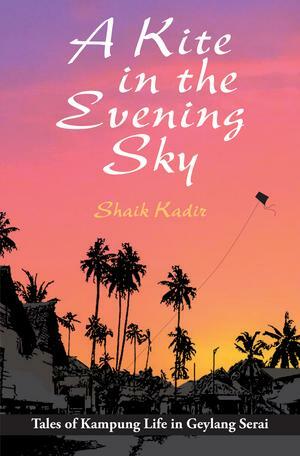 A Kite in the Evening Sky is Shaik Kadir’s firsthand account of growing up in a Geylang Serai kampung in the late 1950s and 1960s. It was a time when children spent the hours after school playing capteh and marbles, eating fresh jambu, hauling pails of water home from the public standpipe, attending prayers at the surau, learning to fast, reading the Quran, as well as enjoying evenings in the open-air cinema. Despite the poverty, he thrived in the twilight years of the kampung and managed to make his dreams soar like a kite, fulfilling the aspirations of his single mother for a better life in a modernising city. Thoughtful, amusing and heartwarming, these stories hark back to simpler days and humbler ways, offering us a vivid glimpse of the kampung that raised the child.